Businesses typically experience a significant amount of foot traffic throughout the day. Prospective customers are constantly entering and leaving as they browse products or discuss the services that they need. For commercial properties that feature carpets, regular commercial carpet cleaning services are required to maintain their cleanliness as people walk across them. At DJB Commercial Cleaning, we’re proud to offer commercial carpet cleaning services. Our specialists understand that stains and odours inevitably appear over time, affecting the appearance and atmosphere of your business. They can also be a haven for bacteria and allergens that cause health issues of varying severity. We can help you to restore the beauty of your carpets on an affordable prices. We are based on Melbourne and had very qualified cleaners to do this for you. Carpet Cleaning in Melbourne is one of the main areas of our service. We increased our services to the entire Melbourne CBD. What is the importance of Carpet Cleaning ? Carpet cleaning is an important routine since dirt remains in the deepest fiber of materials and caring for your carpet is an important contributor to the shelf life of your investment. Changing carpet is expensive so you must care for it to save money. 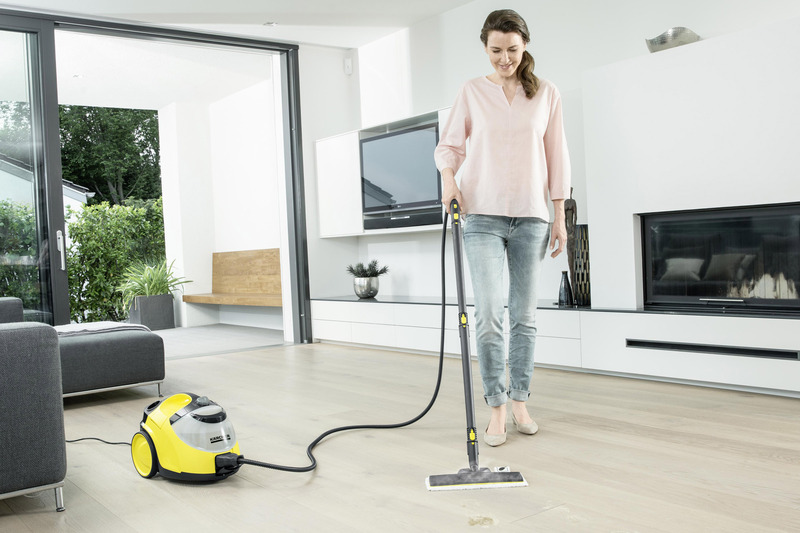 Whether you choose to use a vacuum or eliminate dirt using chemical agents. It’s important to keep it clean at all times. Many families presume that vacuuming is all it takes to remove dirt and dust, but many problem areas do not get the attention they deserve. This can lead to some factors of discomfort from dust and pollen which can trigger allergies and asthma. As giant filters, carpet trap in dirt, dust and allergens and these particles are very attractive to insects. In addition to the favorable temperature and environment, insects will flock towards carpeted material and if you allow them to stay longer, they will eat up the fibers and ruin your investment. They also create a foul smell in the house that is very unappealing especially if you’ve guests in your home. Edge of dirt, sand and other particles contribute to the wear-and-tear of the fibers. Over time, you will begin to notice a slight distortion in its form. With regular cleaning, you freshen and liven up the fibers and your carpet looks new again. 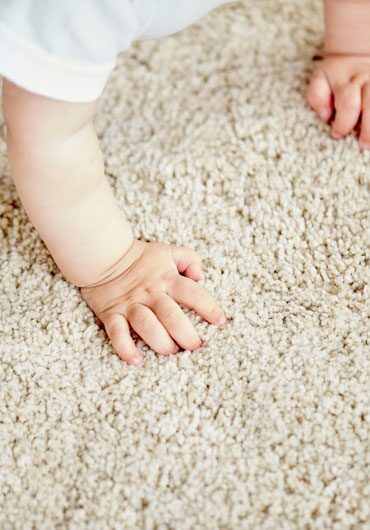 Carpets may become harmful to the health of your family and guests. They can attract allergens, spread bacteria, and expose you and your family to pollutants. In a home with young children, pets, or even the elderly, regular carpet cleaning is essential. 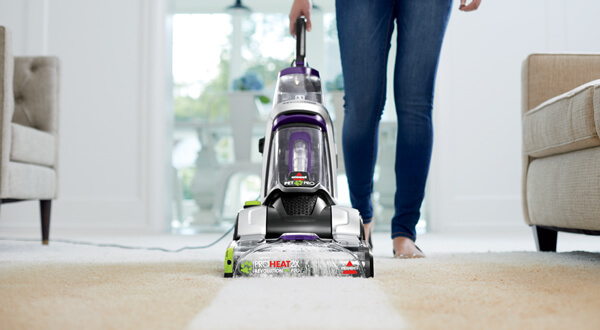 For best results, we suggest vacuuming your carpet 1-5 times a week and hire us to come in and steam clean your carpet 1-2 times a years. This will keep your carpet looking good, smelling good, and help you retain its value. We will inspect the carpet with you to identify problem areas. We will then give you a reasonable evaluation for expected results. A very important part of the cleaning process. Using commercial quality vacuums we go over your carpet to remove pet dander, fine soil, and loose hairs. Removing these things before the wet cleaning process helps prevent them from sticking to the carpets during extraction. Furniture moving is Included in the price, we will move most furniture in your living areas. We move sectional couches, chairs, tables and other small furniture. Extra Heavy items, Electronics, and furniture in bedrooms are generally cleaned around. After cleaning we place foam squares underneath your furniture to protect it during the drying process. A concentrated orange based cleaning agent is applied to your carpet. This cleaner is designed to loosen soils and help break down oils that are attracting dirt into your carpet. blood, coffee, oil, and many other stains. We pride ourselves on being able to remove many stains other can’t. This step is probably the most important step in our process. On every carpet we clean, we do steam cleaning process. After the carpet is scrubbed this is the rinsing process. Using our powerful van mounted cleaning units we rinse the cleaning agents and dirt from your carpet. During this process we use a specialty rinsing agent that doesn’t add more cleaning agents to your carpet. One of our final touches to the process. We treat your carpets with a Fresh and Clean smelling deodorizer. If you have sensitivities to perfumes please ask the cleaners to skip this process. A green Certified neutralizer is applied to your carpets as a final step. This neutralizer is registered with the epa as a safe product for you and your pets. It removes any sticky alkali residue from the cleaning process leaving your carpets in a natural neutral state that will stay clean longer! The final step to cleaning is raking your carpet. This step hides the footprints and cleaning strokes from the carpet and gives it a uniform finished look. This step also helps the carpets dry faster by standing all the fibers up. At DJB Commercial Cleaning, we pride ourselves on providing the very best commercial carpet cleaning services in Melbourne CBD. Our specialists can restore and prolong the life of your carpets, eliminating the need for more costly replacements. From shops and offices through to hotels and restaurants, we offer professional carpet cleaning services that are suitable for a wide range of businesses. We use the latest cleaning methods and equipment to deliver superior results. Whether you want steam cleaning for a longer lasting clean or dry cleaning for situations where time is a restriction, our filly qualified and fully insured cleaning specialists can help you cultivate an environment that’s suitable for employees, customers and clients alike. Additionally, our commercial carpet cleaning services are affordable without compromising on quality. Your satisfaction is extremely important to us, which is why we aim to complete tasks in a timely and efficient manner while minimizing unnecessary disruptions. If you’re looking for the best commercial carpet cleaning services in Melbourne, you can rely on the specialists at DJB Commercial Cleaning for exceptional results. Request a free quote and book our services today by calling 0424 217 336. Alternatively, you can fill out our convenient online contact form.